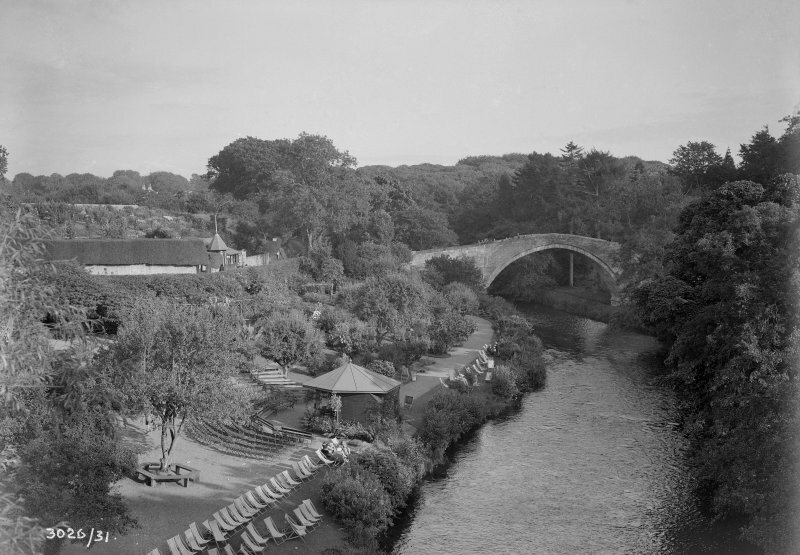 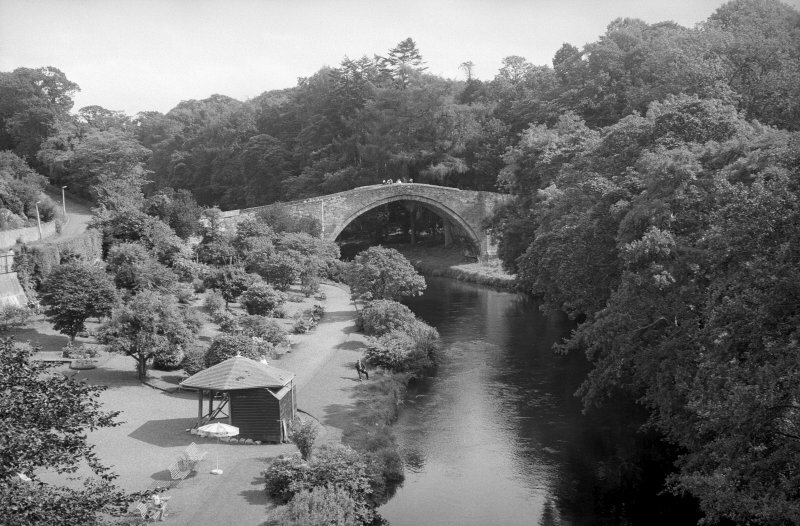 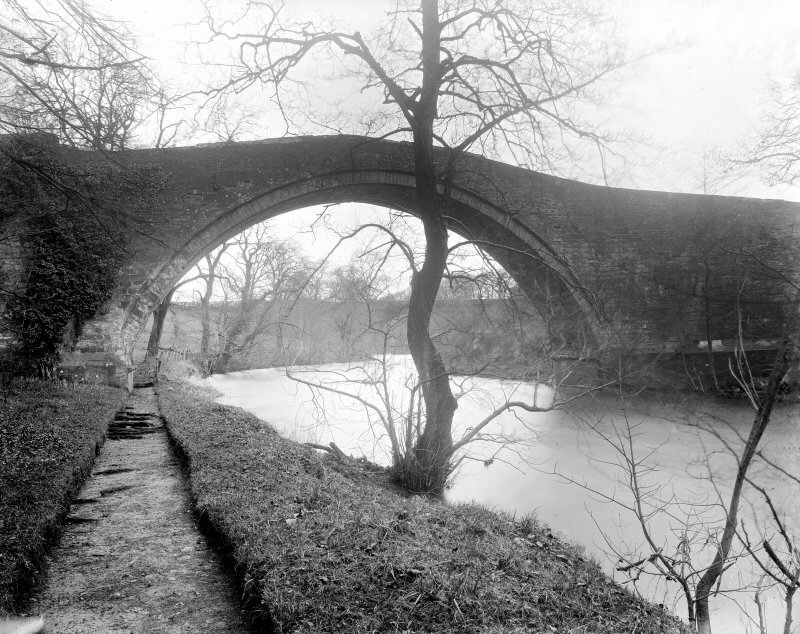 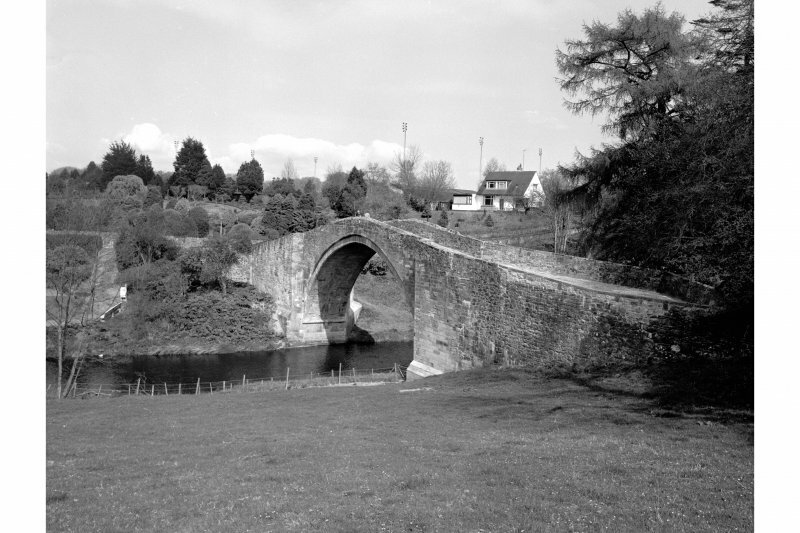 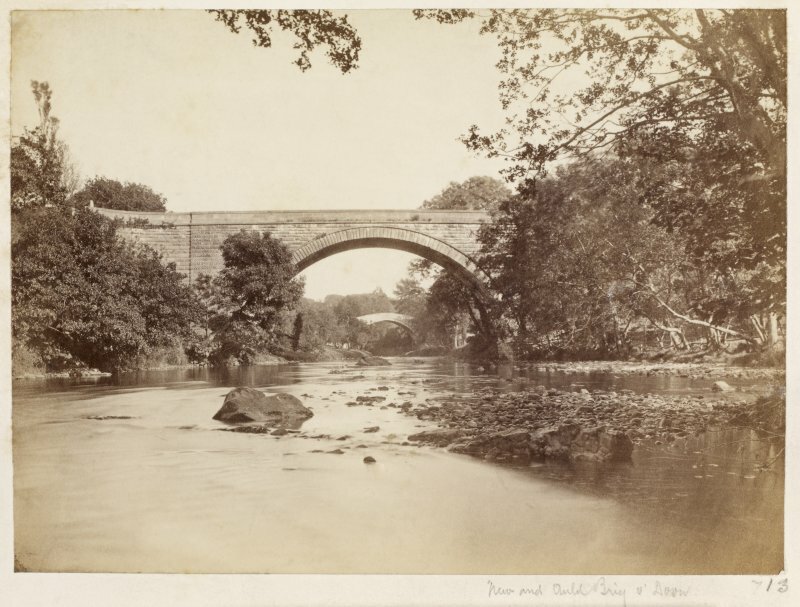 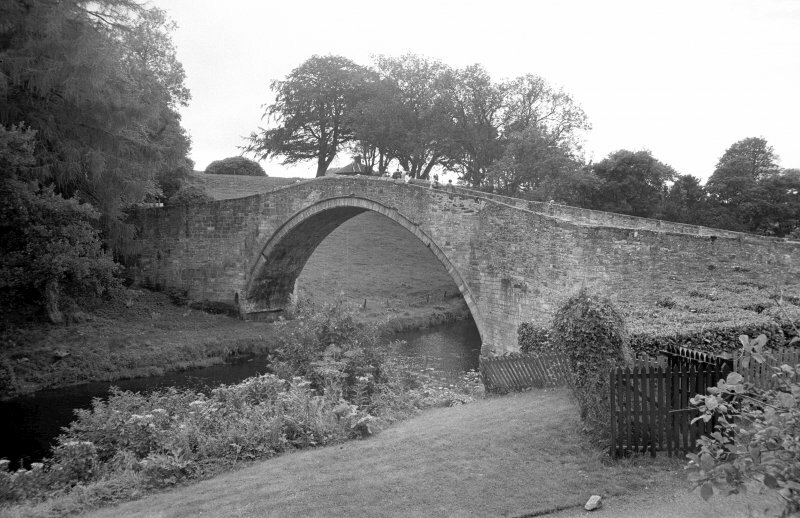 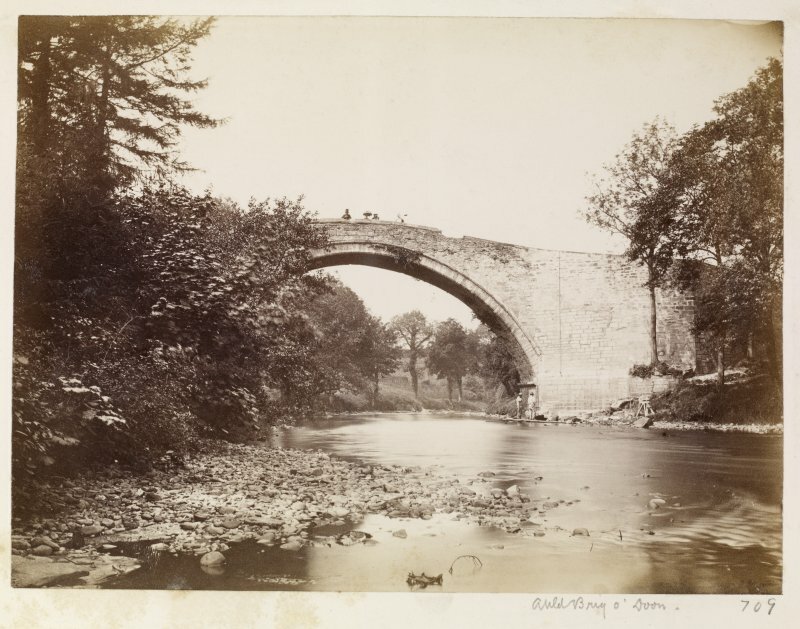 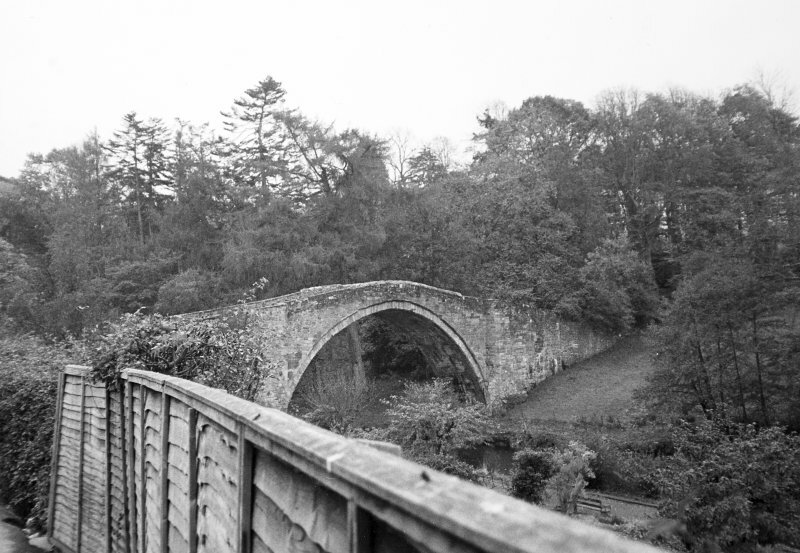 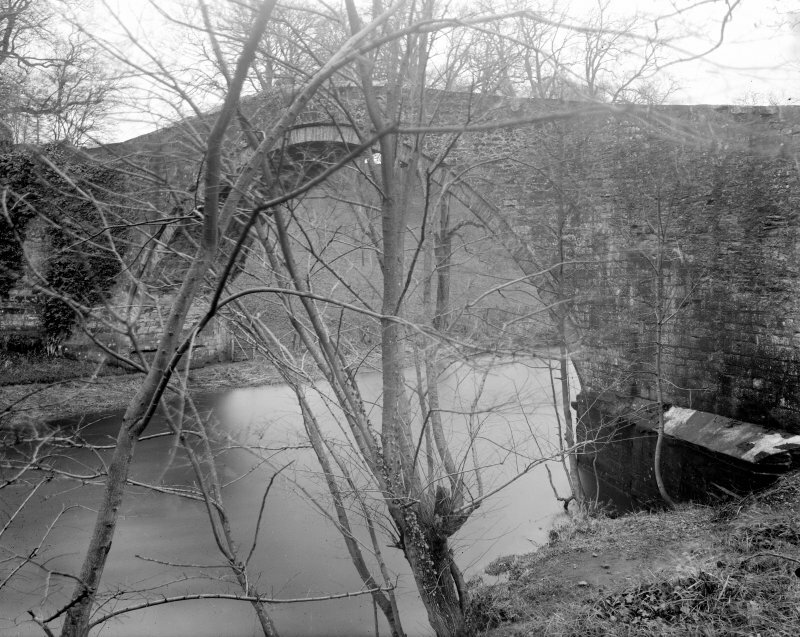 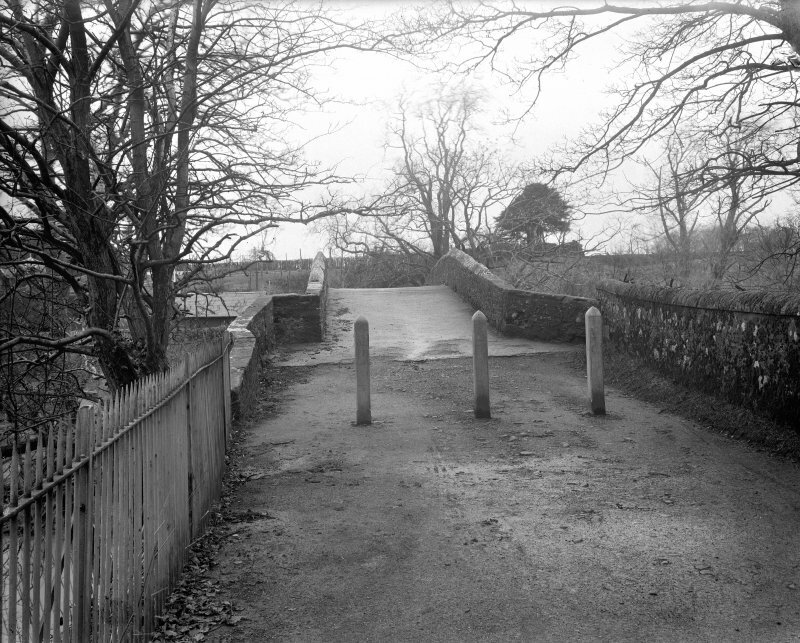 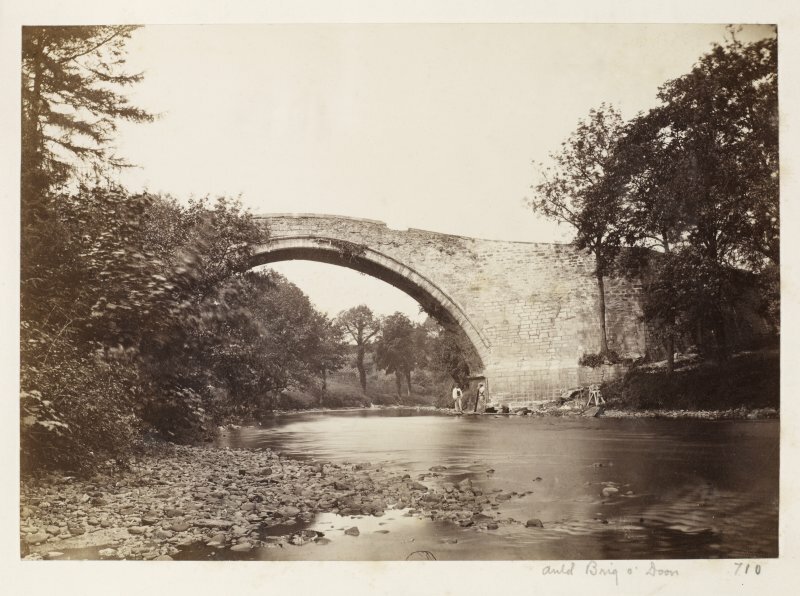 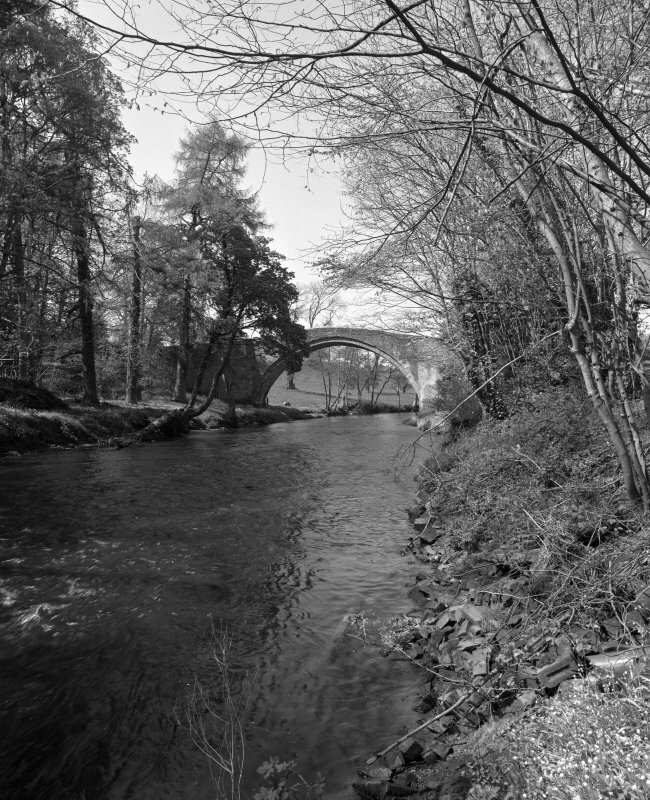 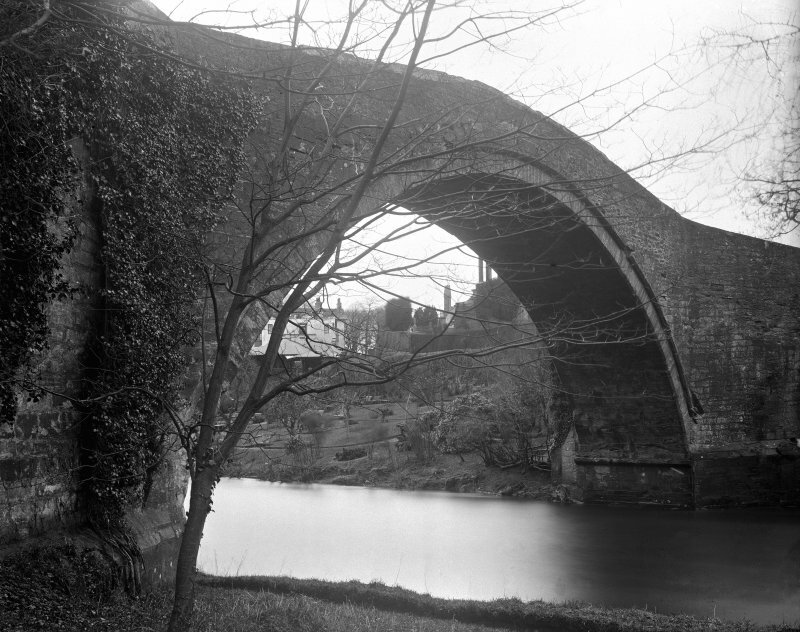 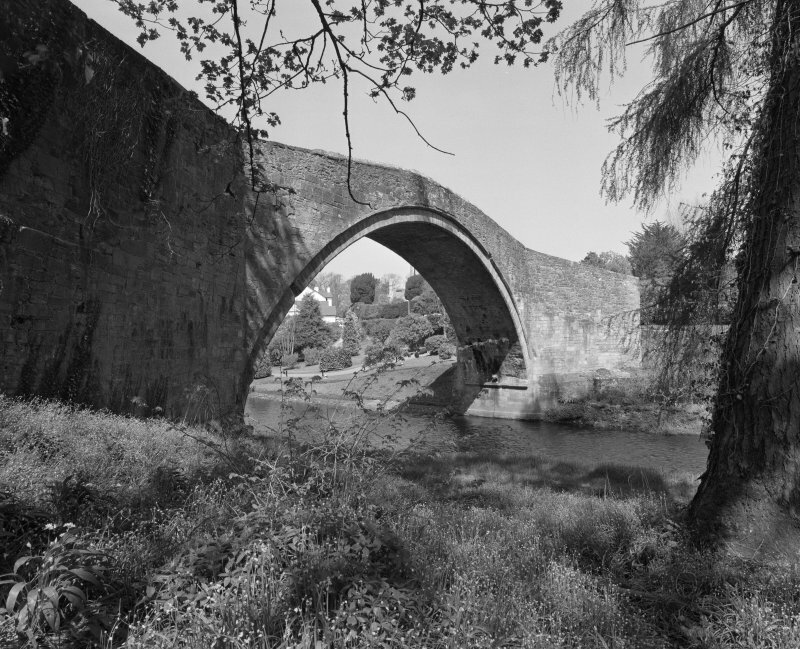 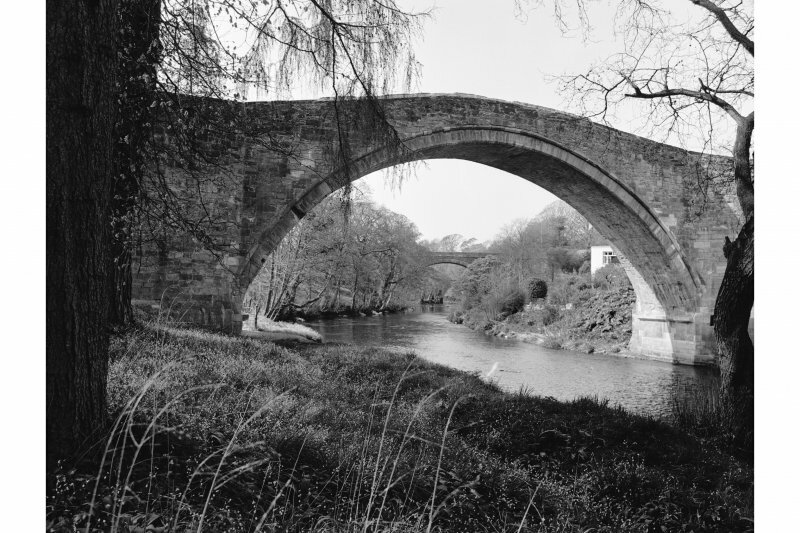 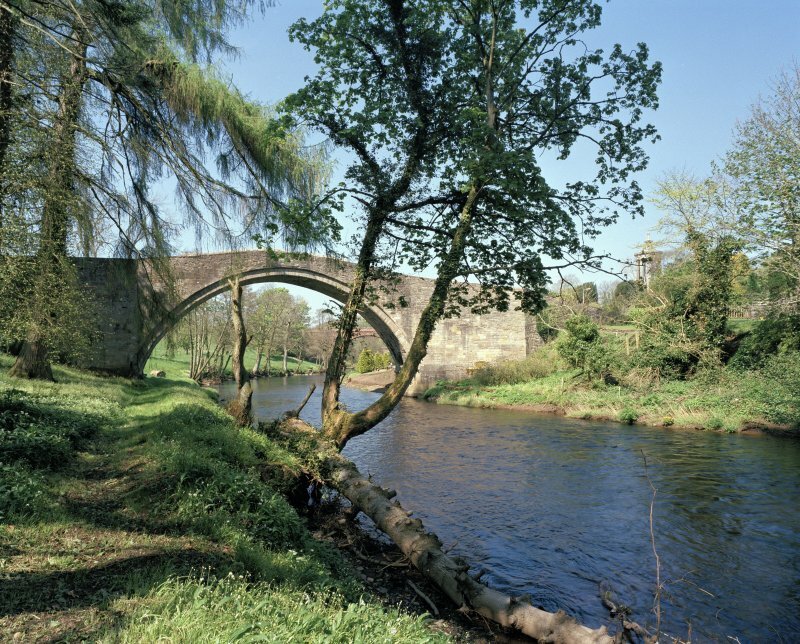 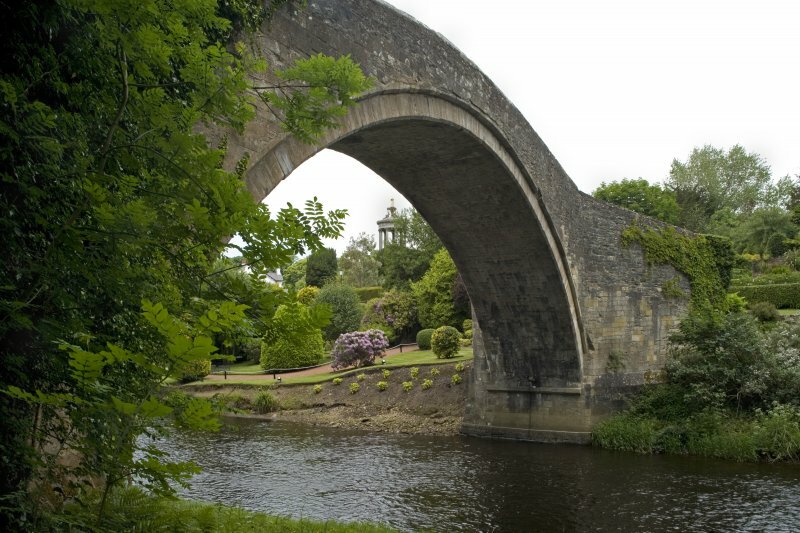 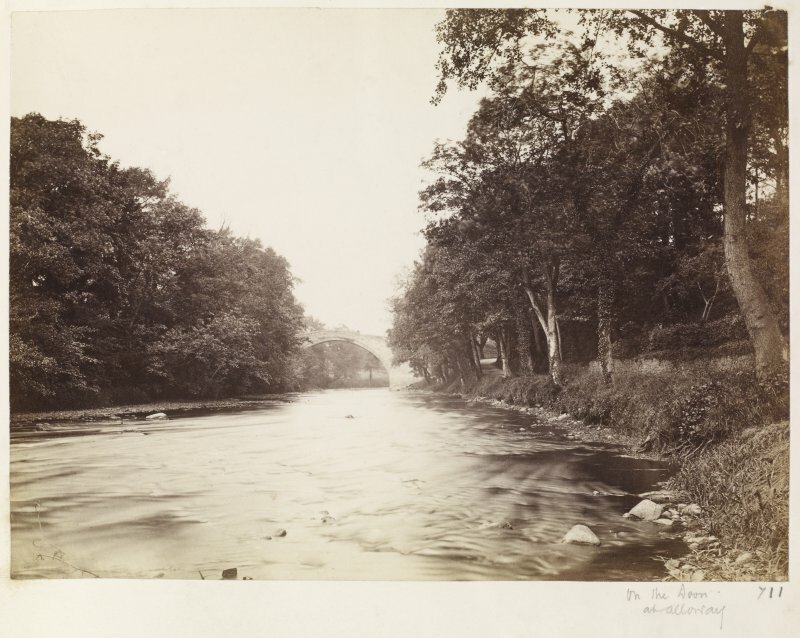 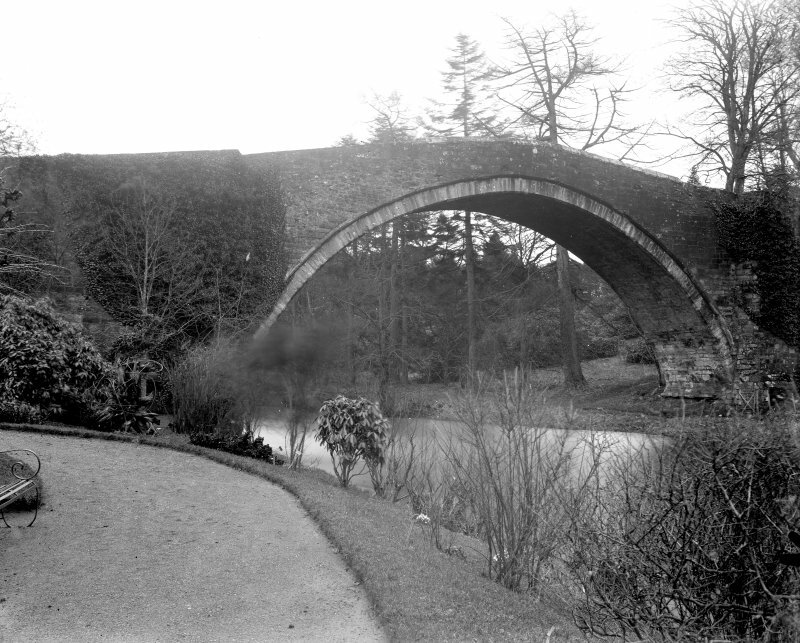 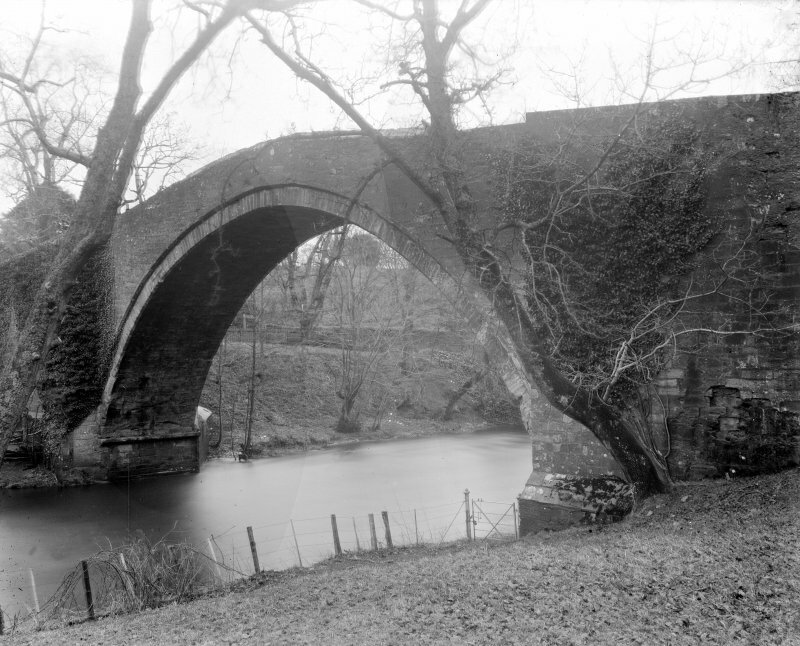 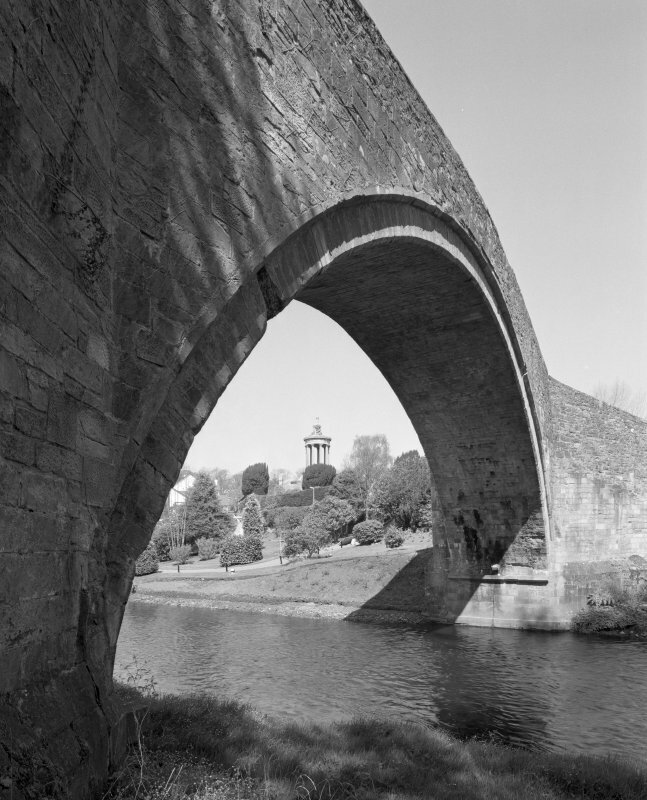 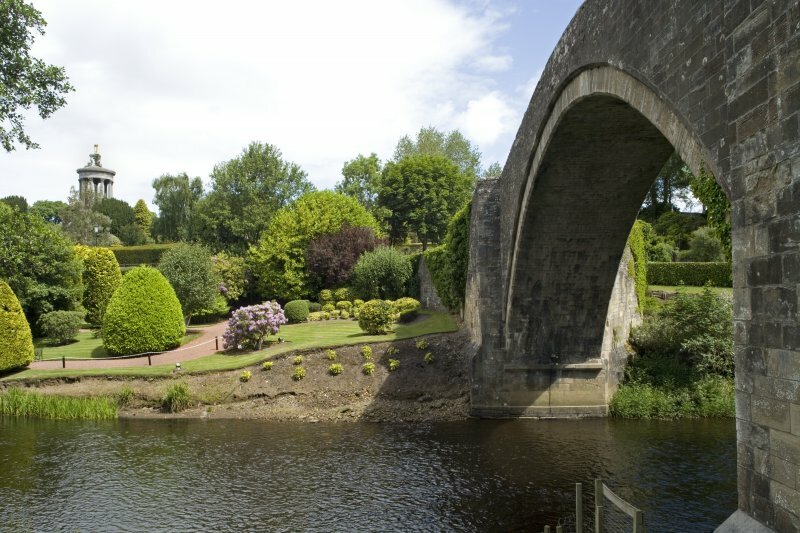 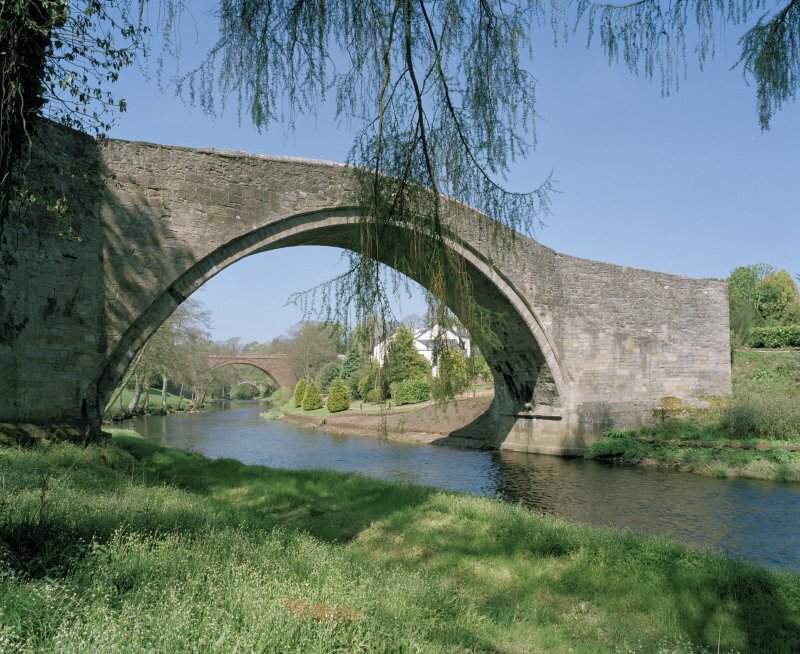 View of Brig O'Doon bridge, Ayr, from North. 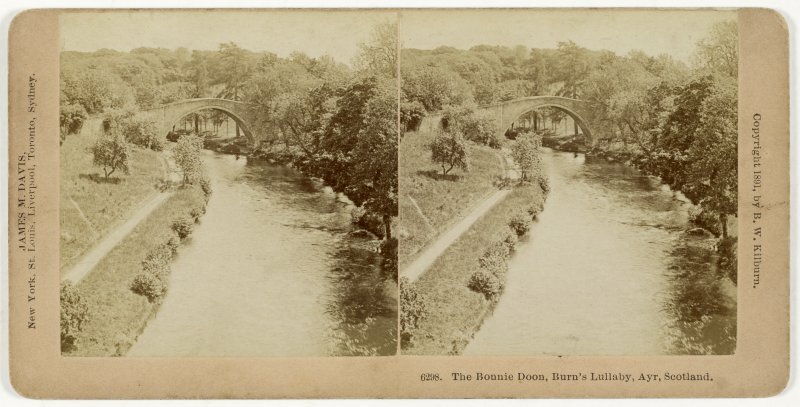 Page 4/6 View of new and old bridges of Doon. 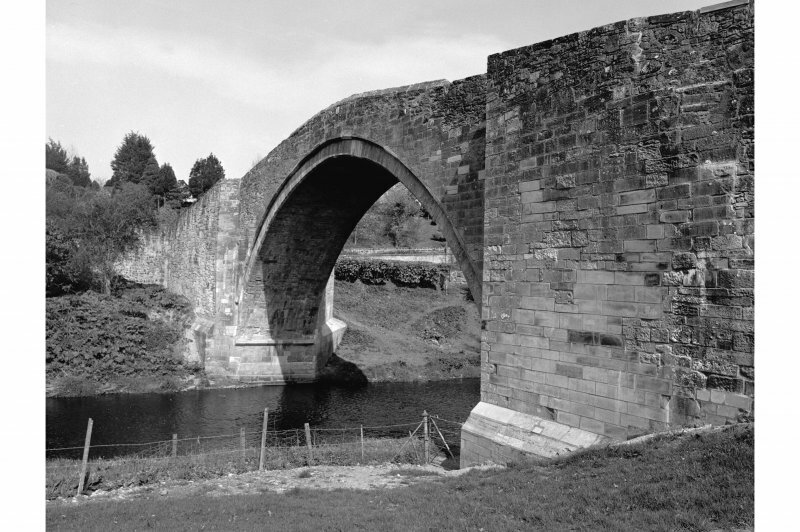 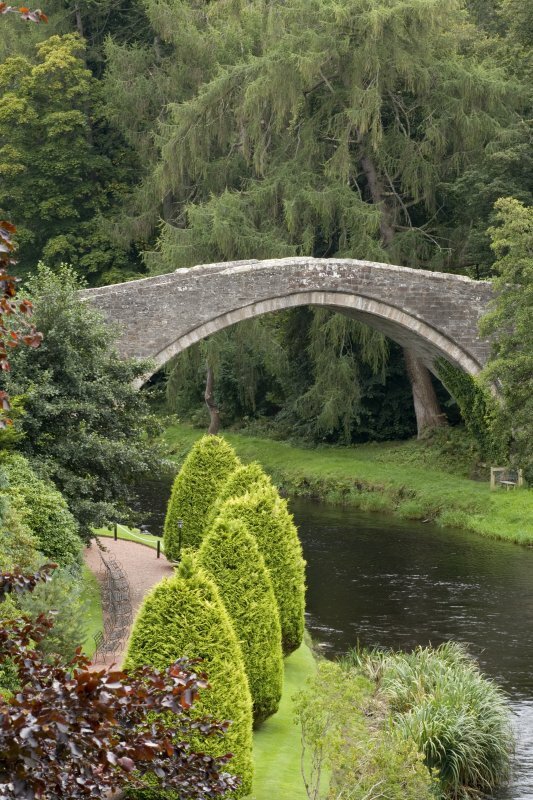 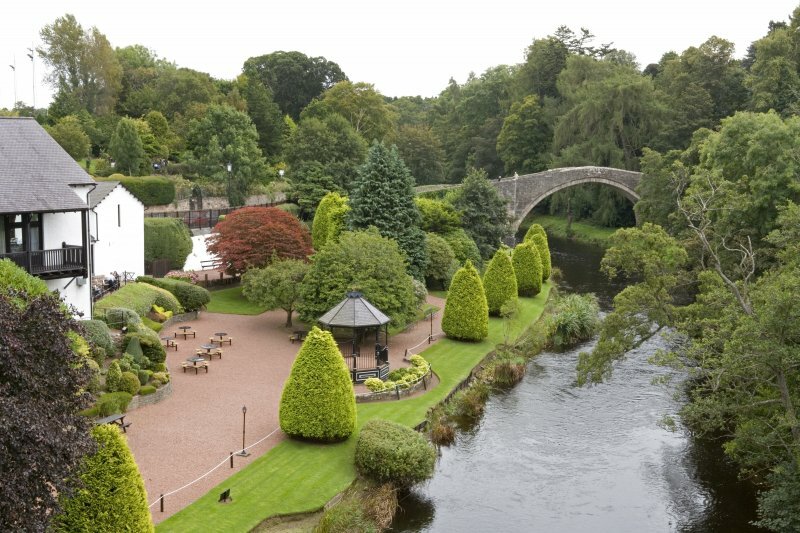 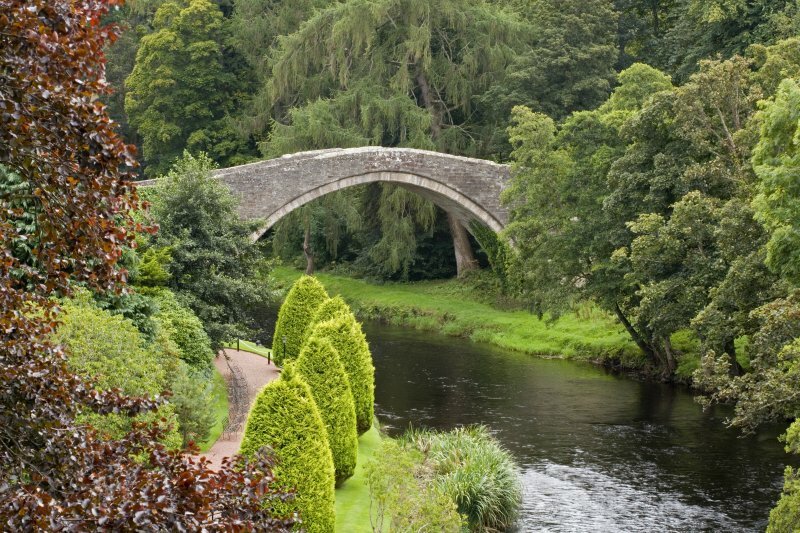 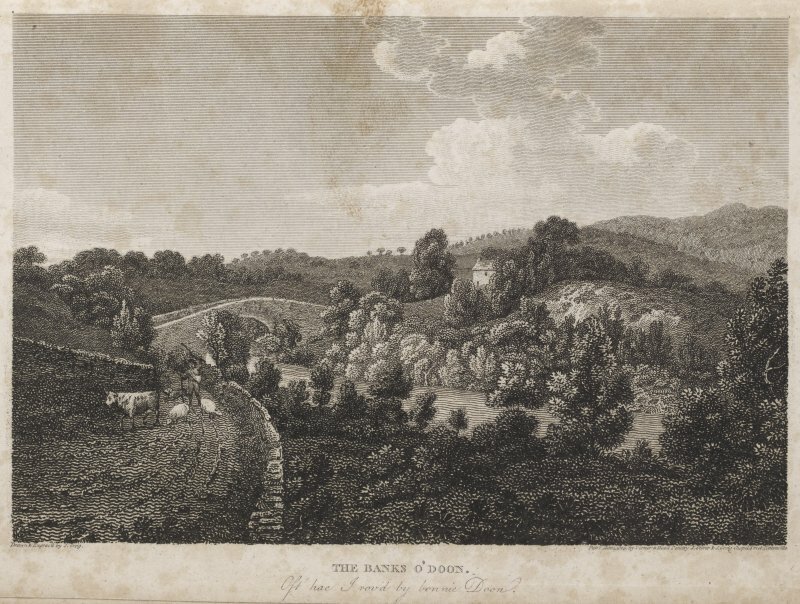 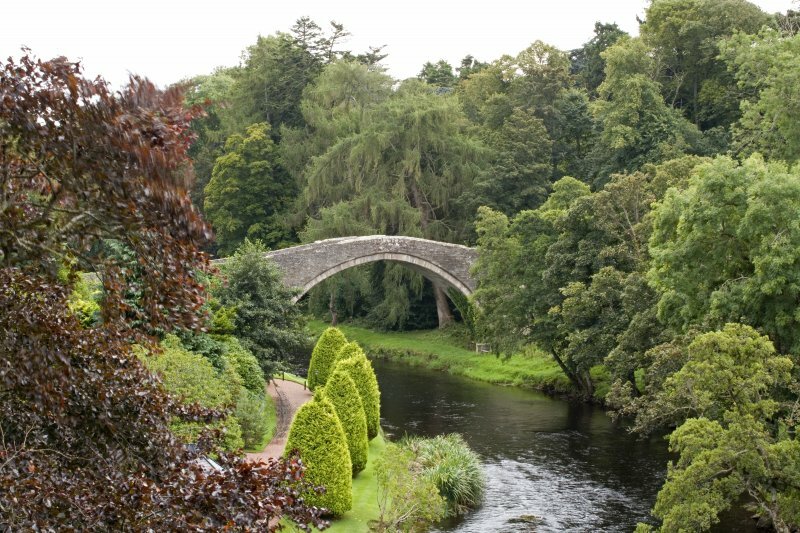 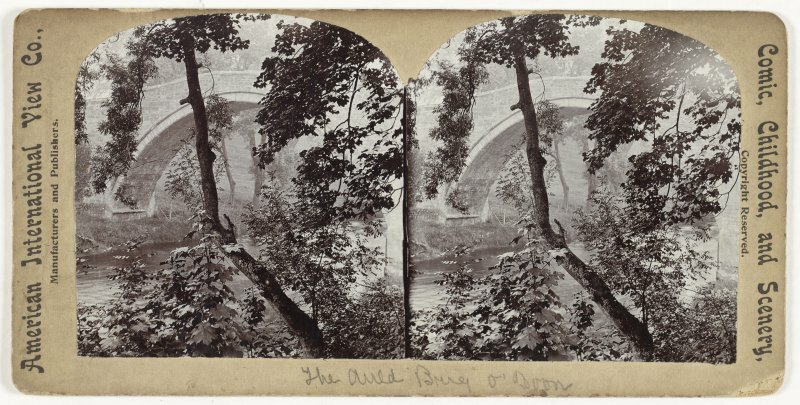 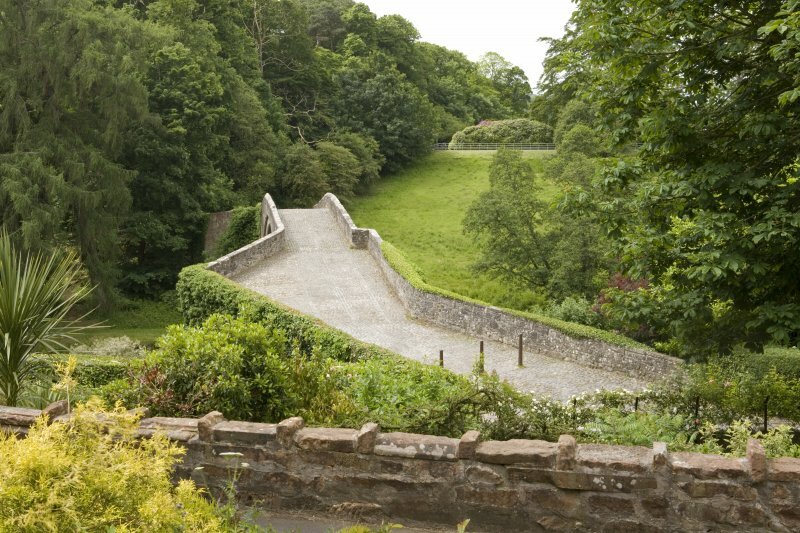 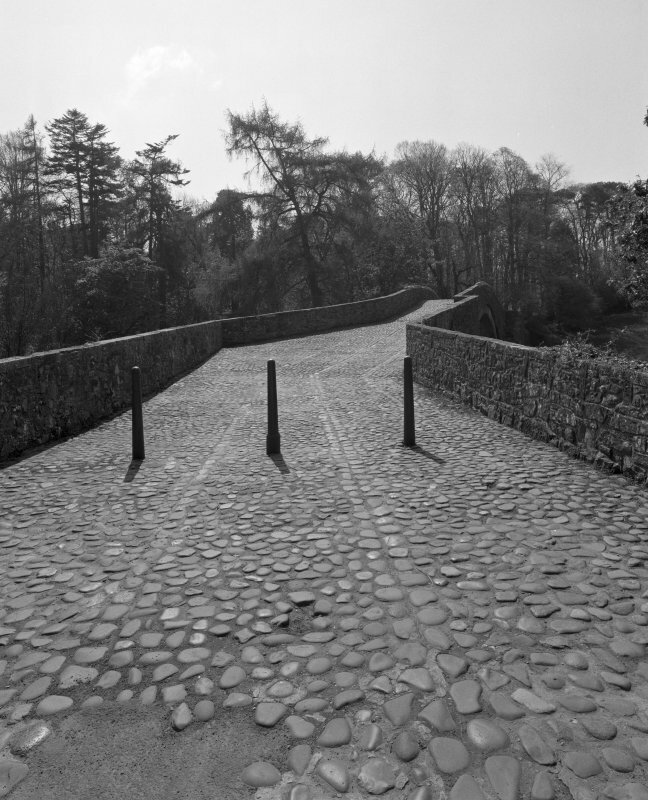 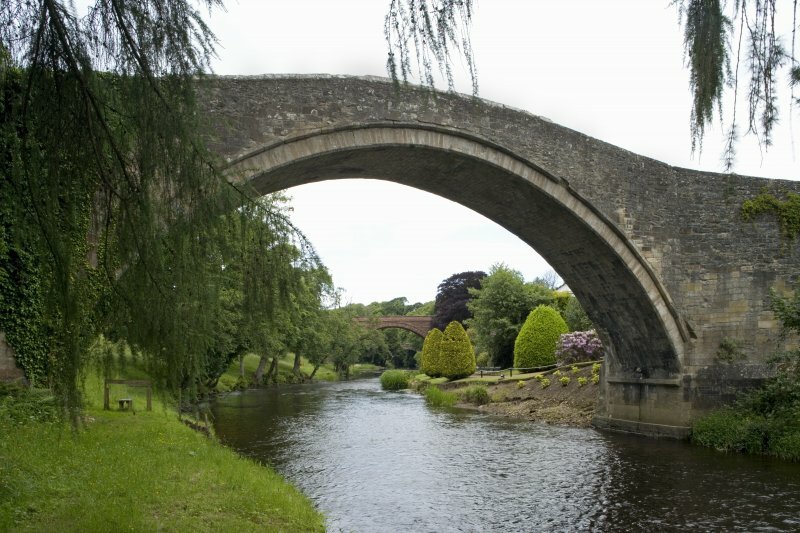 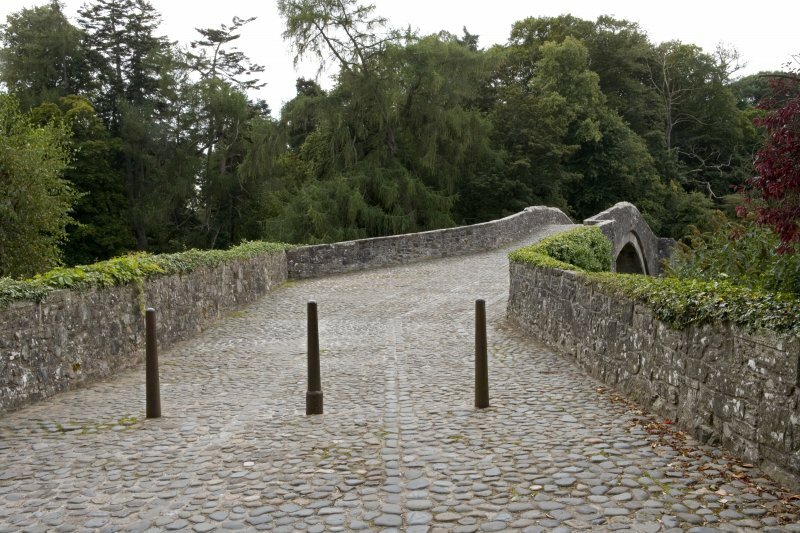 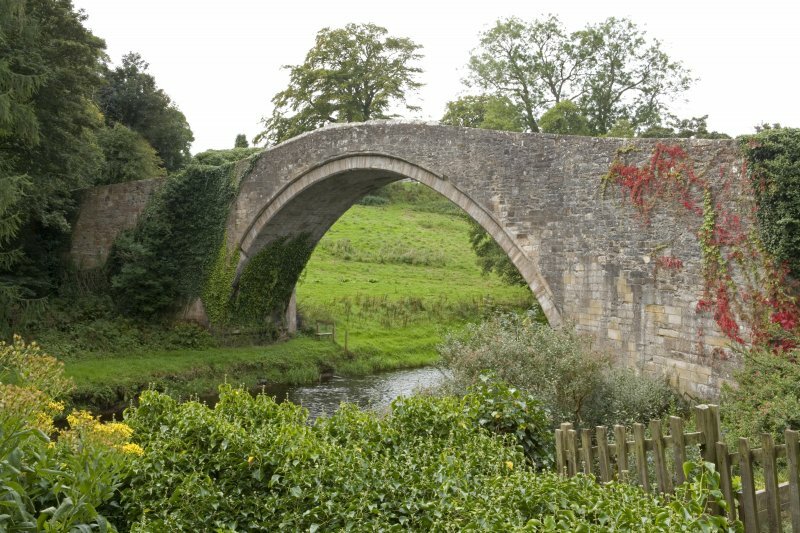 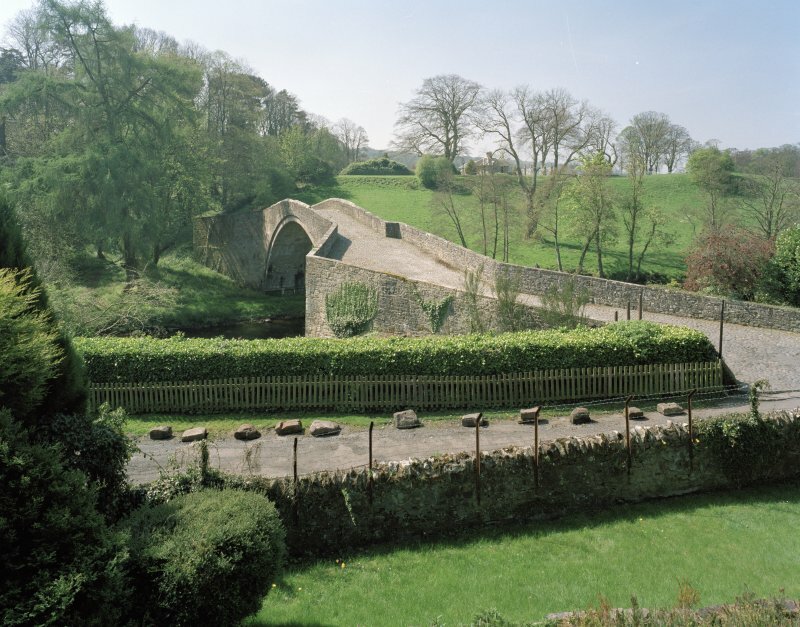 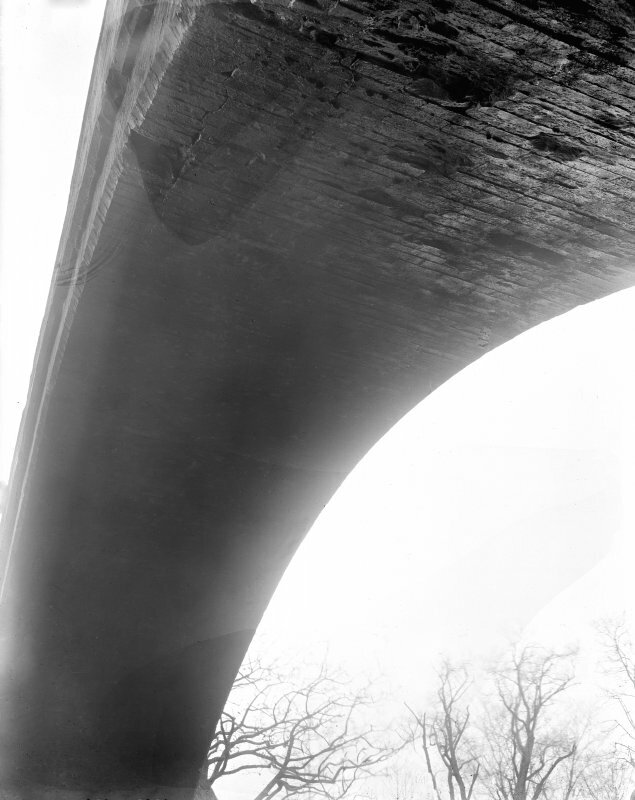 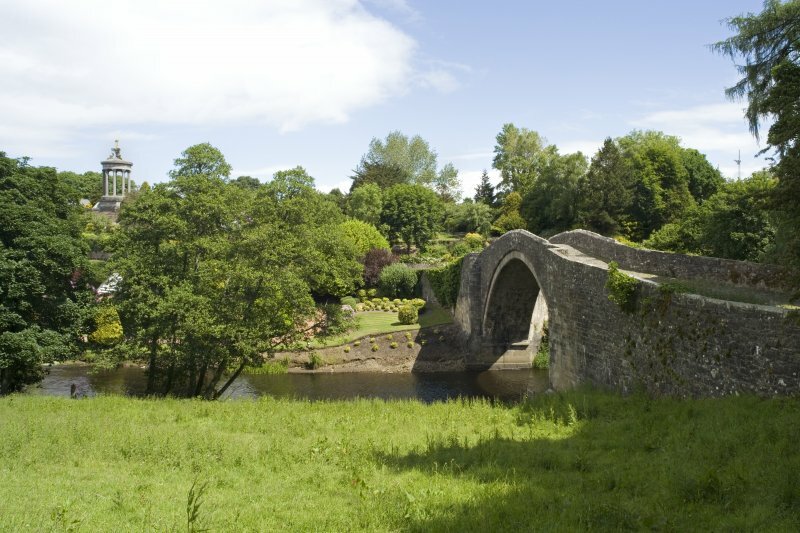 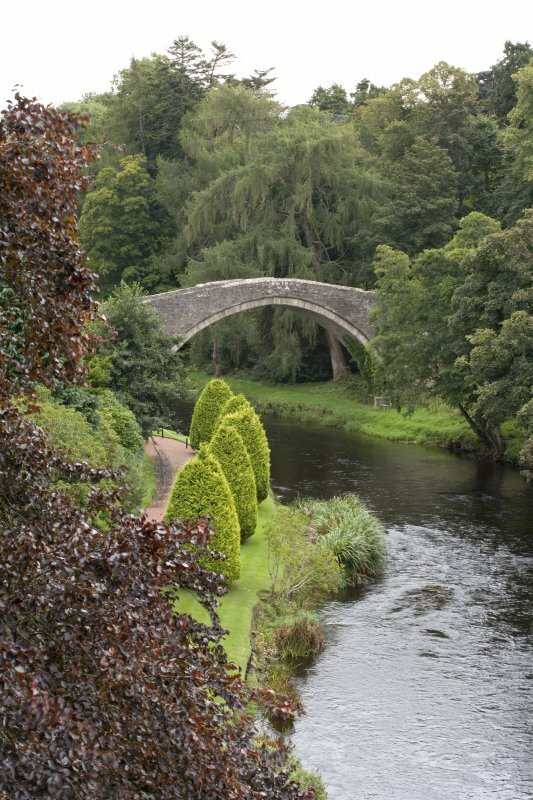 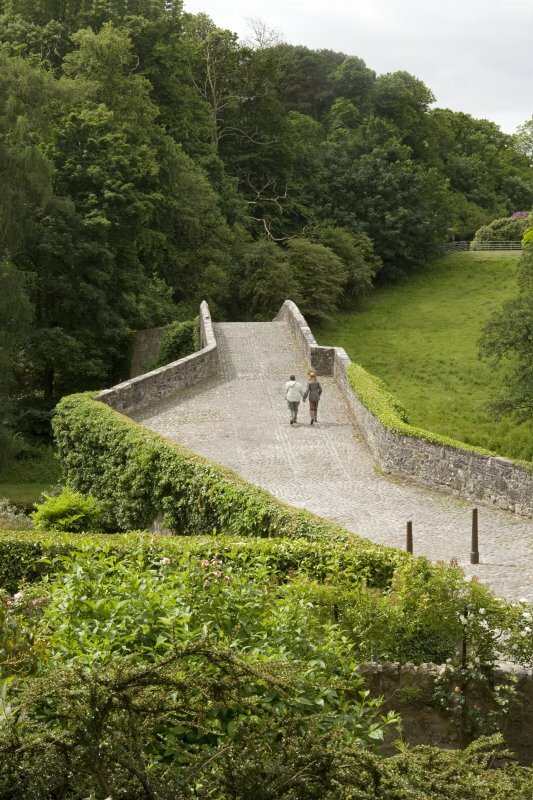 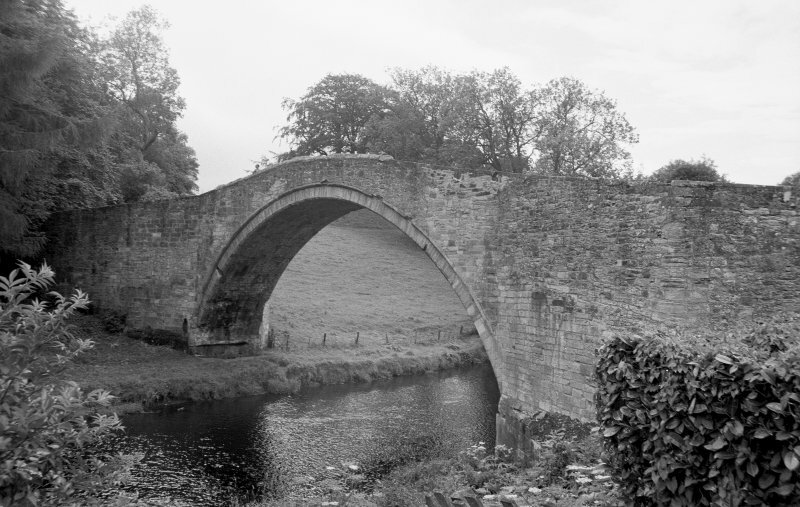 Titled 'New and Auld Brig O' Doon. 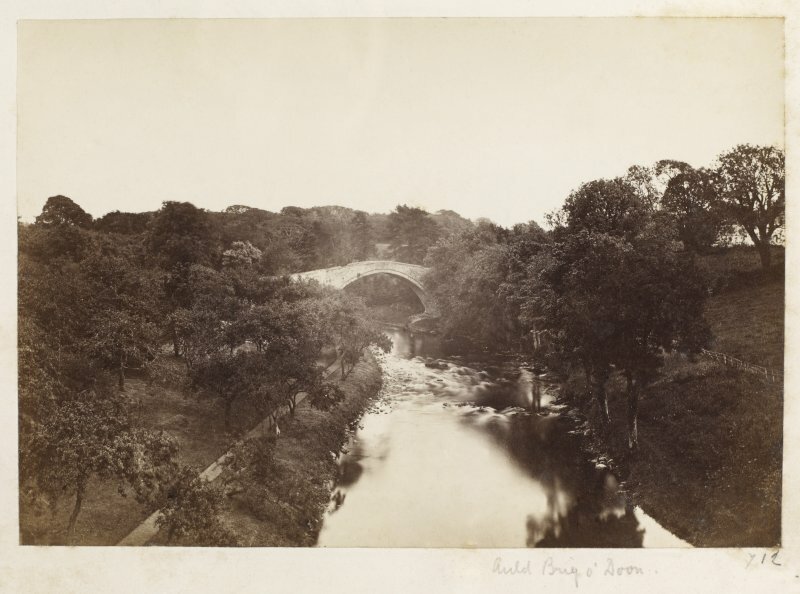 PHOTOGRAPH ALBUM 146: THE ANNAN ALBUM Page 4/6. 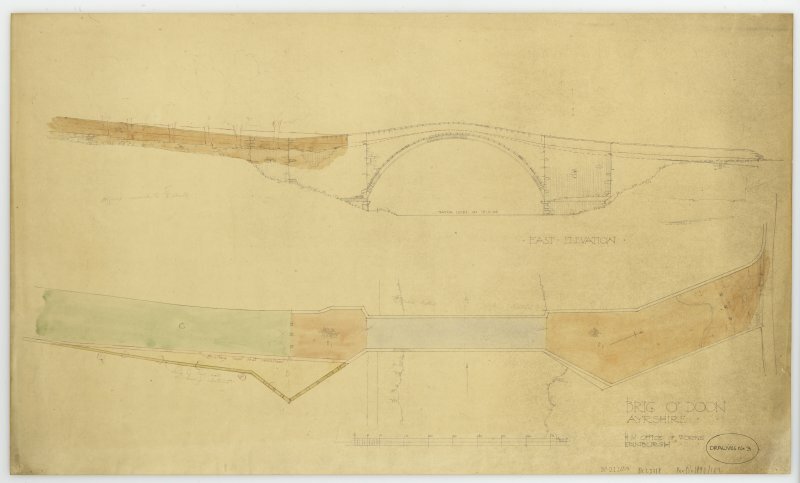 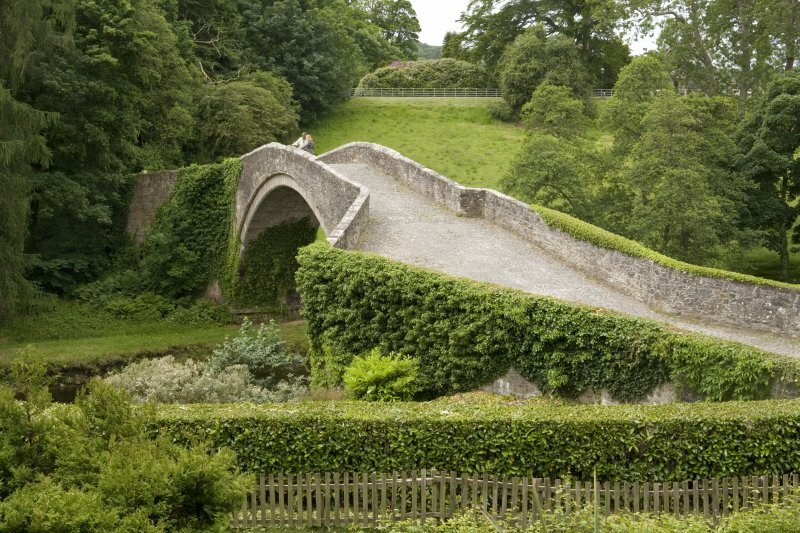 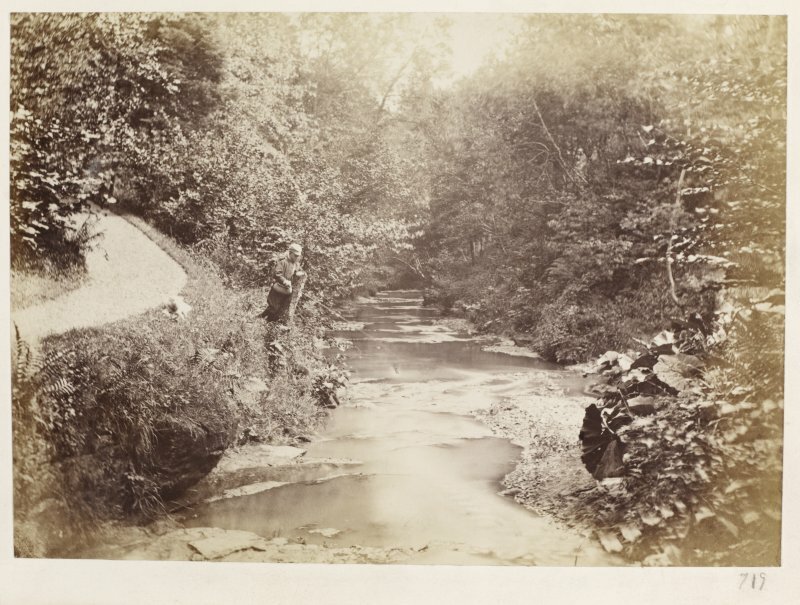 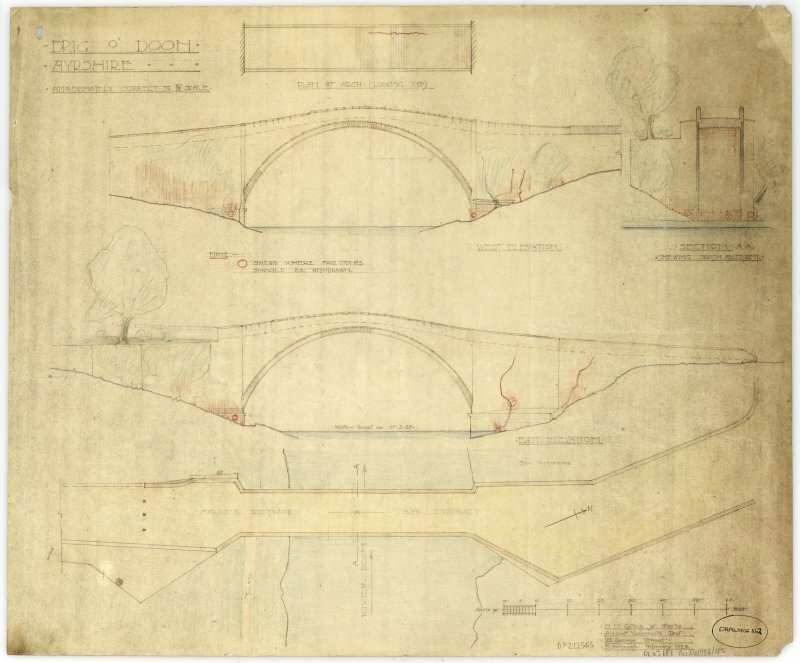 Detail of roadway from N.
Detail of arch from SSW.